RIOULT Dance Center is a welcoming and accessible community resource offering dance and fitness classes for all ages and all abilities. 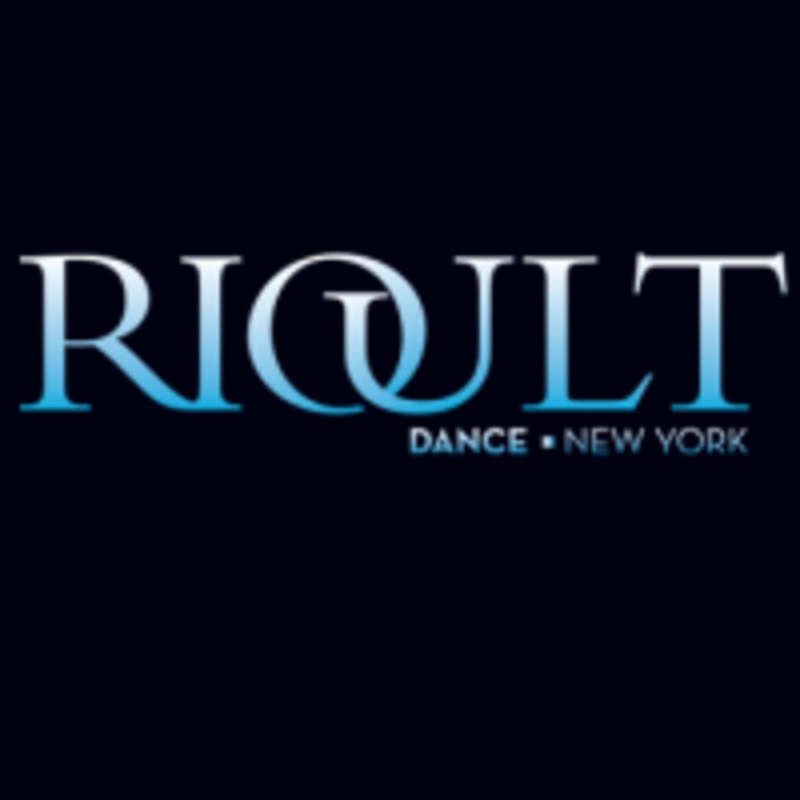 The RIOULT Dance Center will be a home for RIOULT Dance NY as well as a resource to the dance community offering professional training and affordable rehearsal space. Alexis is really helpful! The class wasn’t too fast paced at all. Looking forward to going again! So much fun and great workout! Great fun class! It was about learning the steps to a song more than actual workout but it was still really challenging and enjoyable! The instructor made sure to explain step by step and was very patient and friendly ! I would definitely go back ! First time at RIOULT, Kristen was subbing and she was AMAZING. There was only about 5 of us but Kristen brought all her energy and I had a ton of fun. I never took a Gyrokinesis class before. Ezra is amazing. He explained everything extremely well. I felt comfortable and educated. I am a yoga teacher and I feel this 1 session has affected my practice and teaching. I will definitely come back again. Thanks Ezra! You’re awesome!!! Class is good but the classroom is too stuffy. I can hardly breath inside.